Need Sweetest Day gift ideas? We have a wide variety of “sweet” flowers and plants to choose from. From roses to plants , we have various bouquets to make someone smile. Ramblin' Rose Florist delivers locally to Lemoore, CA or nationwide. Ramblin' Rose Florist Is An Award-Winning, Locally Owned Flower Shop, Voted By Area Residents As The #1 Best Florist. We are "Lemoore and Hanford's Finest." 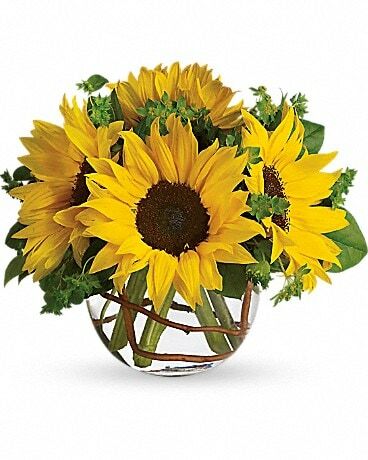 If you're not sure what to send, let our floral designers create an arrangement using this season's best flowers! Preferred designs by local hospitals and funeral homes. Please be advised, substitutions may be necessary due to availability of product and/or containers.